We did tell you that Squatches love Christmas, right? So it's one more week of Christmas music, but the selections are completely different from those that we played last year (last week)! 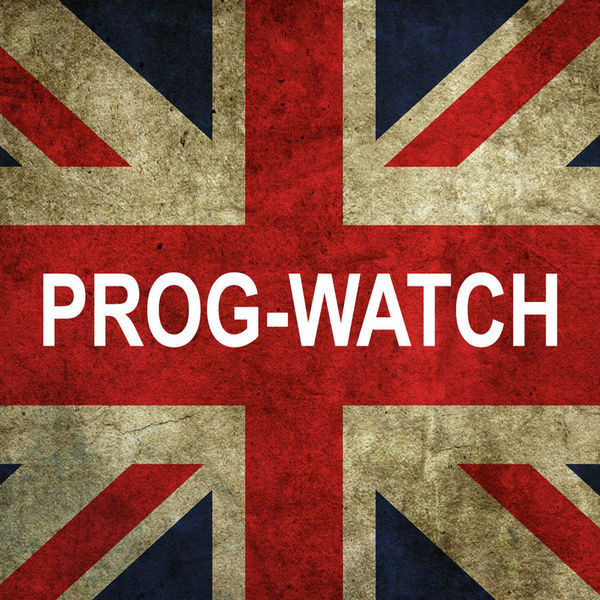 This time we've got music from the likes of the Prog World Orchestra, Keith Emerson, Blackmores Night, various members of Yes, Steve Morse, Robin Trower, Trans Siberian Orchestra, Moody Blues, Marillion, Jethro Tull and more! Whew! Next week it's back to regular Prog-For-All-Seasons, and we'll start taking a look back at the best of 2015! "I heard him exclaim, 'ere he drove out of sight, Happy Christmas to all, and to all a good night!" Merry Christmas everyone, and pray for peace!